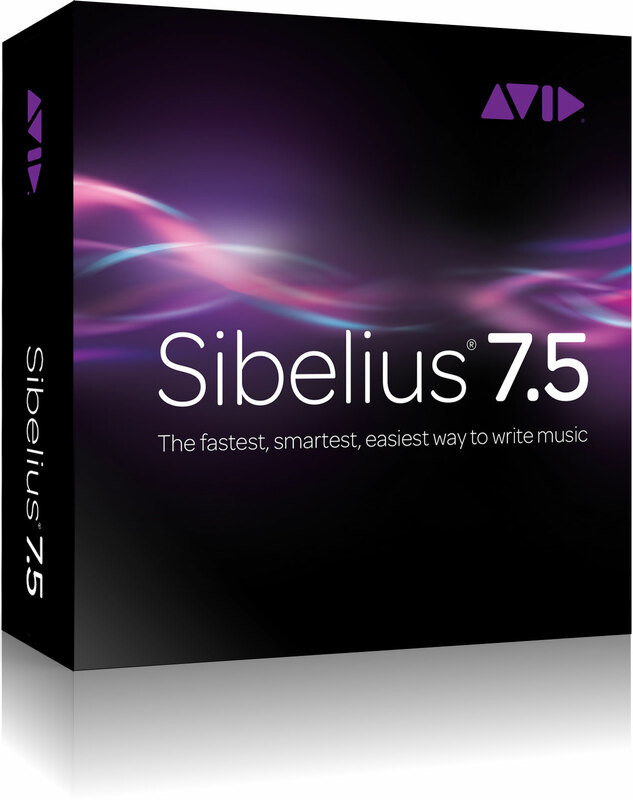 Sibelius is the world's best-selling music composition and notation software, offering sophisticated, yet easy-to-use tools that are proven and trusted by top composers, arrangers, publishers, educators, and students alike. 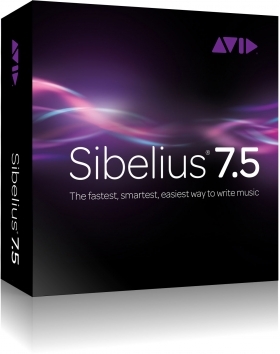 With Sibelius 7.5, you can express, accelerate, and promote your creativity in more ways than ever before, enabling you to deliver beautiful, professional scores faster and share audio and video versions of your work – with stunningly ;realistic musical phrasing – to make your talent stand out from the crowd. It's the fastest, smartest, easiest way to write music for live performance, film and television, media entertainment, or in the classroom. Must own a previous version of Sibelius to use this upgrade.